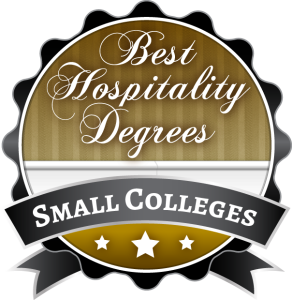 In this ranking, we highlight the 50 most affordable small colleges for a degree in hospitality administration and management for 2015. To develop this article, we consulted NCES College Navigator, examining schools with enrollment under 3000 students and offering an associate’s or bachelor’s degree in one of the following majors. From these nearly 150 schools, we selected the 50 with the lowest net price according to College Navigator. The net price is the average amount paid by first-year students. It represents tuiton and fees minus average awards. 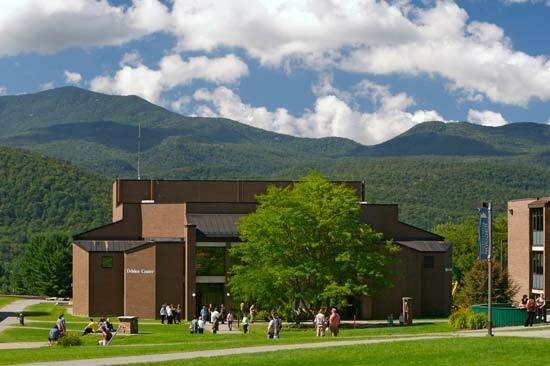 The most expensive school came in at $17,000 average net, and the least expensive at less than $1,000 average net! 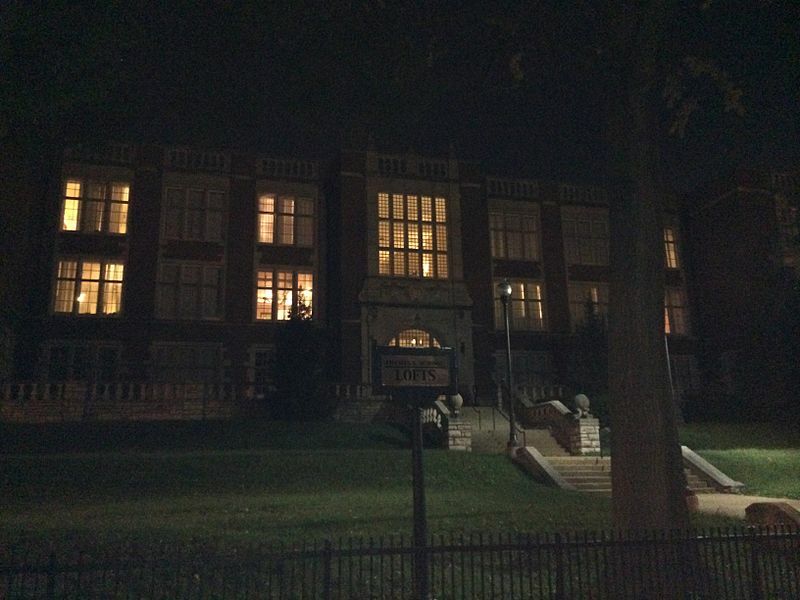 And not a single school in our top 20 exceeded a net price of $10,000 per year. What’s special about this ranking? What impresses us is the depth and breadth you can find in an affordable hospitality degree – a degree that could very well set you on a path to a rewarding and profitable career. 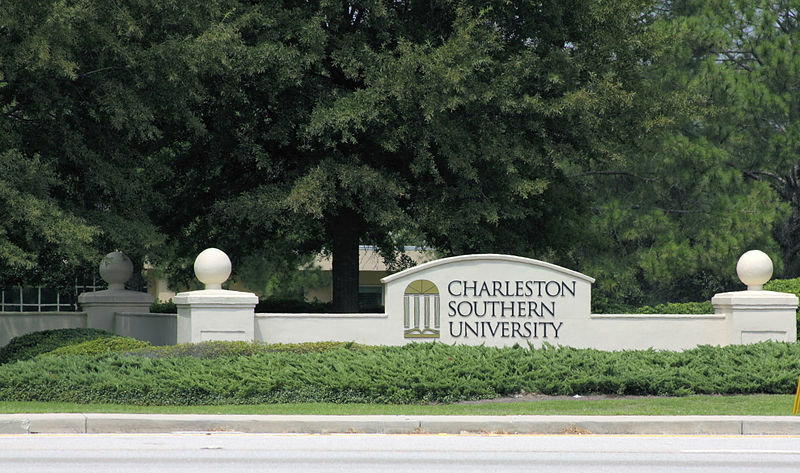 Charleston Southern University offers a Bachelor of Science degree program in Organizational Management with a concentration in Hospitality & Tourism Management. This 125 credit hour, four-year academic program combines traditional coursework with hands-on learning experiences as students explore topics such as Introduction to the Hospitality Industry, Organizational Behavior for the Hospitality Industry, Fundamentals of Planning and Developing Tourism, and Economics of Tourism. In Case Studies in Hospitality and Tourism, students will have the opportunity to apply industry theory to several real-world scenarios. 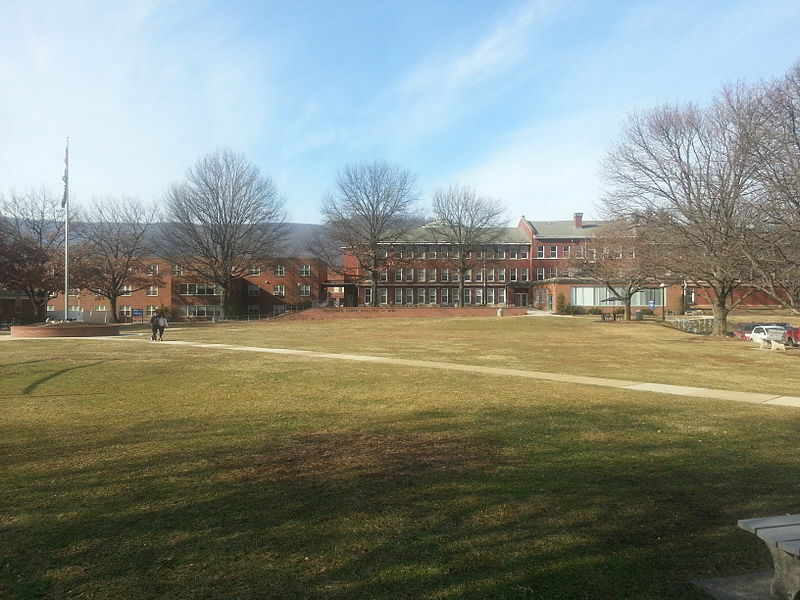 The curriculum also has a strong liberal arts component, including studies in foreign language and Christian studies. International Business College, Fort Wayne offers three different options for students interested in receiving credentials in the field of hospitality administration and management—a 10-month diploma program, a 16-month associate degree program, and a 34-month bachelor degree option. Students will benefit from small class sizes and industry trained instructors as they study topics such as worldwide tourism, meeting and event planning, guest relations management, human relations in the workplace, hospitality and tourism marketing, computerized reservations, and travel agency operations among many others. An externship allows students to obtain valuable real-world experience and network with industry leaders and employers. 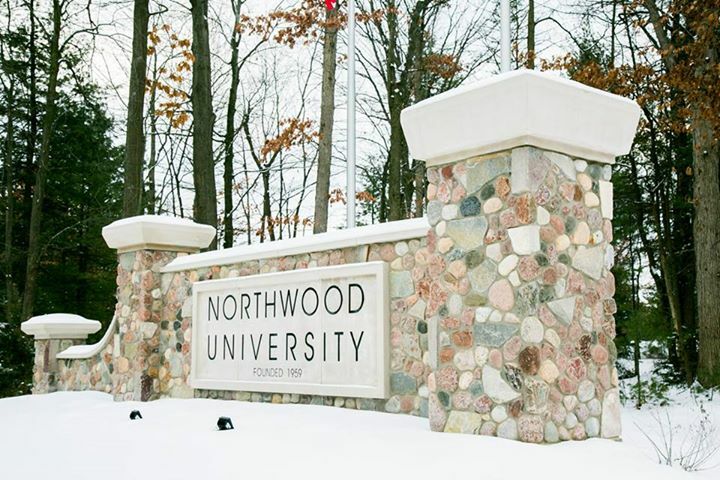 Northwood University offers a Bachelor’s degree program in Hospitality Management at its Michigan campus. According to the school, many graduates of this program become successful entrepreneurs in the industry as owners of their own restaurants, lodges, or bed and breakfasts. Specific topics covered include Fundamentals of Managerial Accounting, Facilities Engineering, Resort and Club Management, Hospitality Operations Management, Philosophy of American Enterprise, and Current Issues in the Hospitality Industries among other related topics. Students must also complete two practicums and a three credit-hour internship in order to obtain their degree. 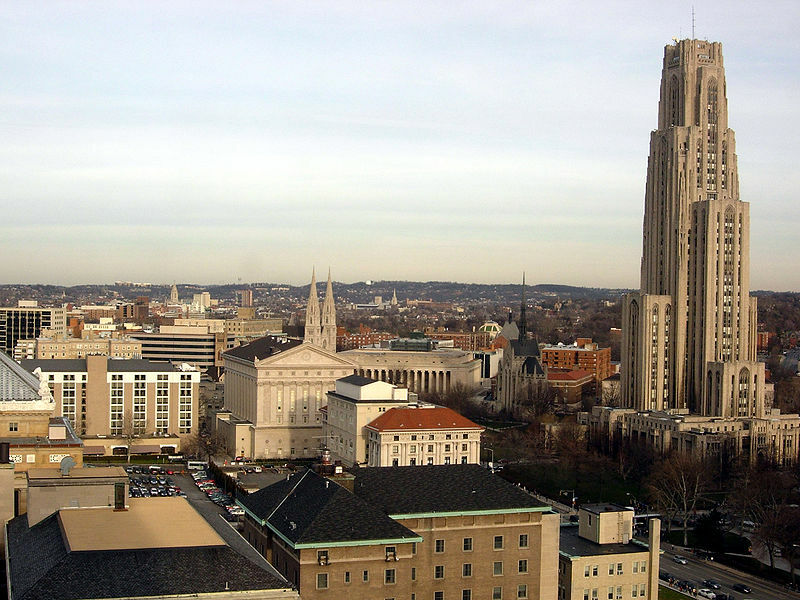 The University of Pittsburgh Bradford offers a four-year Bachelor’s of Science degree program in Hospitality Management that includes 800 hours of hands-on learning experiences at nearby tourist attractions such as Holiday Valley Ski Resort ad Glendorn. Students will learn fundamentals of hospitality in courses such as Service Industry Structure & Leadership, Hospitality Information Systems, Food & Beverage Cost Control, Principles of Food Preparation, and Hospitality & Tourism Marketing. The program also consists of a liberal arts curriculum, which will be completed during the first two years of study. 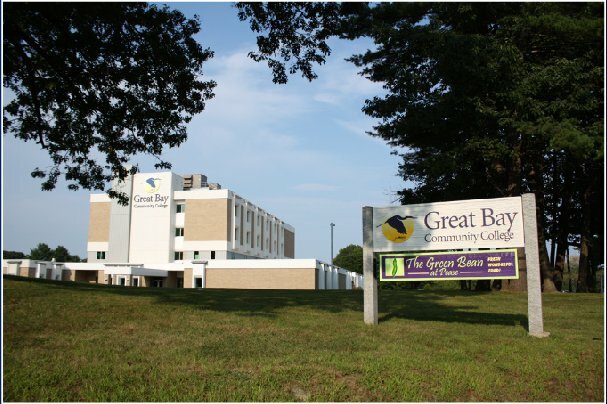 Great Bay Community College is located in one of the most popular tourist regions in the state of New Hampshire, making it an attractive option for those looking to pursue a career in hospitality. 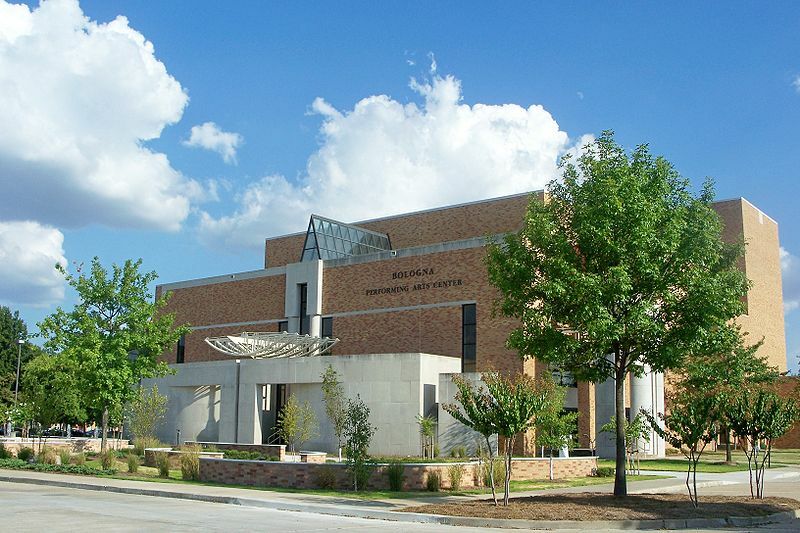 The school offers two associate degree options for students—the Direct Career option and the University Transfer option. The Direct Career option is designed for students who intend to become employed in the industry immediately upon graduation while the University Transfer option prepares students to continue their education to obtain a bachelor’s degree in hospitality management from a four-year university. Bradford School offers two options for students interested in studying hospitality administration and management—a 10-month diploma program and a 16-month associate degree program. Both programs are designed to emphasize only industry-specific topics in order to accelerate program completion. Specific course titles include Sales and Customer Service, Guest Relations Management, Travel Agency Operations and Meeting Management. Students pursuing the Associate degree in Hospitality and Travel will receive additional training and instruction in the areas of marketing, supervision, and management. Graduates will find employment opportunities with travel agencies, cruise lines, car rental agencies, corporate travel departments, and hotels and resorts. The Bachelor of Science degree program in Hospitality Management from Livingstone College is a 120-credit hour program consisting of 56 hours of general education hours, 52 hours of required major courses, and 12 hours of elective courses in hospitality. Specific courses include Sanitation and Safety, Food Planning and Prep, Purchasing and Cost Control, Restaurant and Table Service, and Legal Environment in Hospitality. Students have the option of choosing electives to support one of three concentrations—Lodging Operation Management, Event Management, and Food and Beverage Management. Delta State University offers a Bachelor of Business Administration Degree in Hospitality Services Management from the school’s College of Business in the Division of Management, Marketing, and Business Administration. The program is comprised of general education courses alongside courses in hospitality law, restaurant management, and hospitality accounting among other industry-specific topics. The program was inspired by Mississippi’s growing hospitality industry and prepares students for employment in one of the many word-class restaurants, hotels, or tourist attractions in the Magnolia State. Students must complete 39 credit hours of business classes and fulfill an internship requirement in order to obtain this degree. International Business College offers two options for students interested in pursuing a career in hospitality administration and management—a diploma program and an associate degree program. The diploma program is a 10-month program designed to prepare students for entry-level positions as food service managers or lodging managers. The Travel and Hospitality Associate Degree Program consists of a more involved curriculum and takes 16 months to complete. The school boasts an impressive 80% graduation rate for these programs, which is significantly higher than most 2-year public colleges. 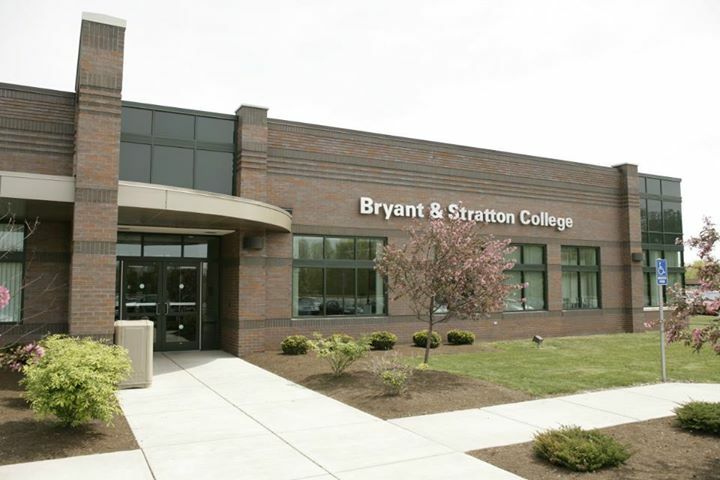 Bryant and Stratton’s Southtowns campus offers students the opportunity to pursue a career in hospitality administration and management in and around the city of Orchard Park, New York. The school’s Associate of Applied Science degree program in Restaurant and Hotel Management prepares students to enter the field of hospitality management in an entry-level capacity or continue their education in the field. The curriculum will expose students to a variety of different management philosophies, giving them the opportunity to choose an approach that suits their personalities, preferences, and specific hospitality scenario. 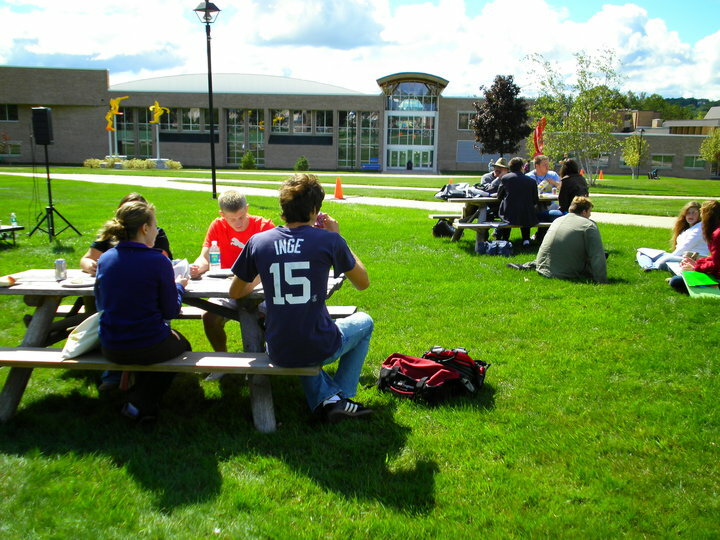 Lackawanna College offers a Hospitality Management Degree program for aspiring leaders in the field of hospitality administration and management. 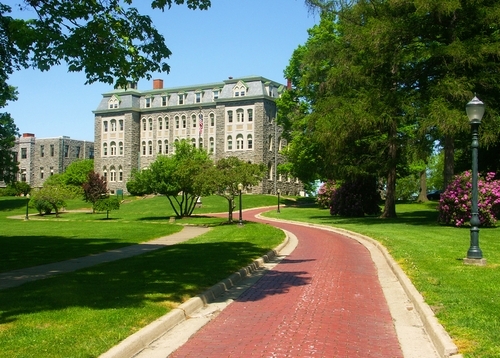 This progressive program includes the core concepts of human resource management, marketing, customer service, strategic branding, business management, and accounting, but goes one step further to include concepts such as sustainability and environmental stewardship to prepare the next generation of hospitality professionals. Specific courses include Introduction to Gastronomy & Hospitality, Green Hospitality, Culinary Math, Wine Studies, and Hospitality/Food Ethics. Students must also prepare a portfolio, including a resume, two letters of recommendation, and a reflective paper before graduating from the program. 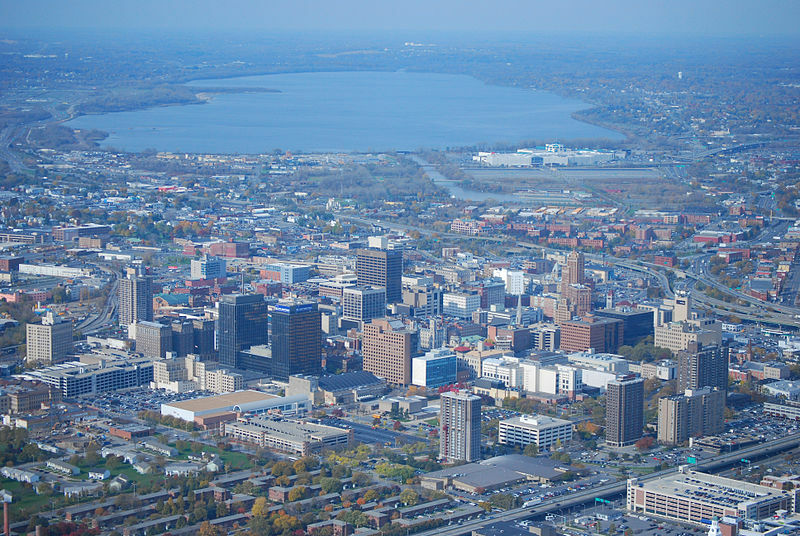 The Syracuse campus of Bryant & Stratton College gives students the opportunity to study hospitality administration and management in the fifth largest city in the state of New York. The school’s Applied Associate of Science degree program in Restaurant & Hotel Services prepares students to enter one of several different subfields of hospitality including sports and entertainment, food beverage services, casino management, and spa services among others. Students will learn the core concepts of the hospitality industry—planning, accounting, human resources, marketing, and operations—and explore technology resources to help them meet industry standards for service and quality. 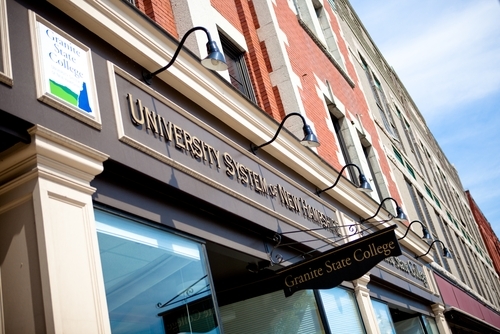 Granite State College offers a Bachelor’s of Science degree in Service and Hospitality Management, which can be tailored to accommodate a variety of career choices in the hospitality industry. Graduates of the program may go on to become successful hotel managers, event planners, travel and tourism directors, or food service managers among other related roles. The flexible curriculum path can be completed online or during the evenings, or on weekends, making it a great option for students of all ages who work full-time. The 120 credit program is comprised of unique courses such as Effecting Positive Change in Organizations and Sustainable Tourism. Students attending Trocaire College will have the opportunity to pursue an Associate in Applied Science degree from the Russell J. Salvatore School of Hospitality & Business. The school’s partnership with Salvatore’s Grand Hotel and Russell’s Steaks, Chops & More restaurant allows students to learn from real-world, hands-on experiences while honing their skills for a successful career in hospitality administration and management. The two-year program includes courses such as Introduction to Food and Beverage Management, Hospitality Sales and Marketing, Principles of Hotel & Resort Service and Management, and Leadership and Management in Hospitality. 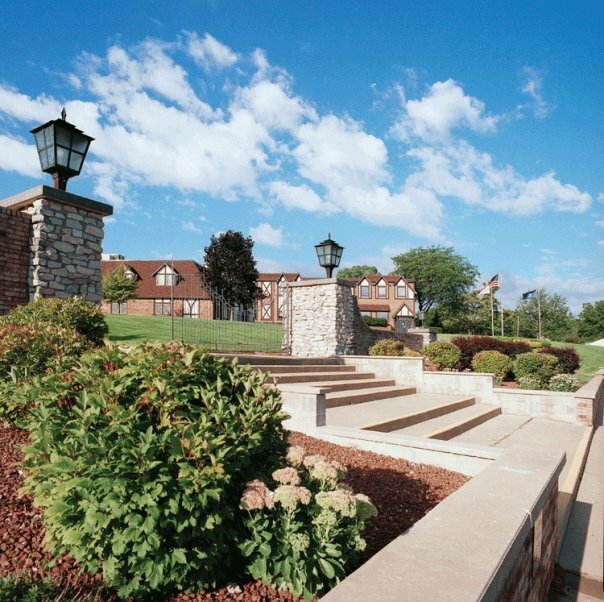 The hospitality administration and management degree program from Mercyhurst North East allows students to select between two different concentrations: Culinary Arts or Facilities and Property Management. The Culinary Arts concentration provides students with instruction from professional chefs and many opportunities for hands on training in world-class restaurants while the Facilities and Property Management concentration enables students to obtain designation as a Facility Management Professional. Both programs prepare students to either enter the field in an entry level management or supervisory capacity or transfer to the school’s Erie campus to continue their education in the hospitality administration and management field. 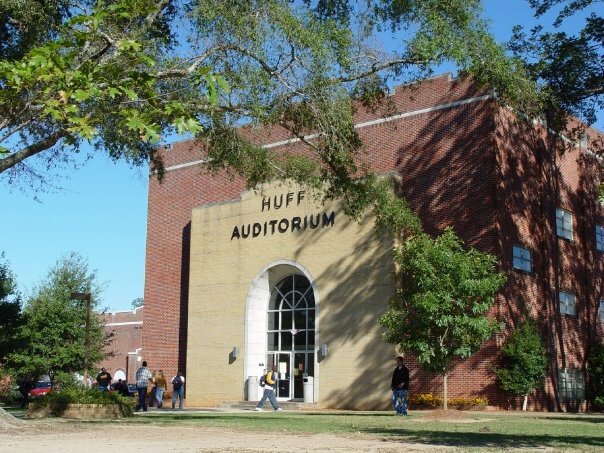 Johnson State College offers students the opportunity to earn a Bachelor’s of Arts in Business degree with a concentration in Hospitality & Tourism Management. The program consists of core business classes coupled with specialty hospitality management courses. 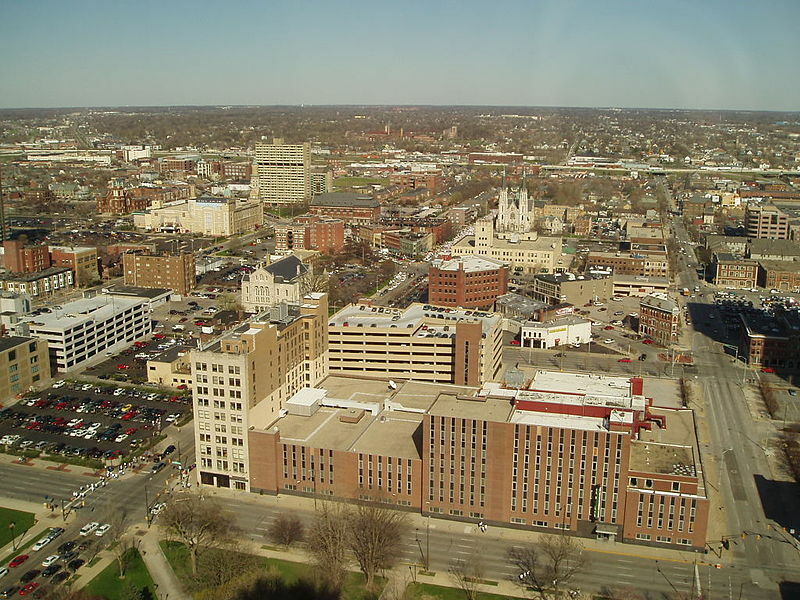 It also employs the use of faculty and industry connections to extend the classroom experience and give students the chance to learn from real-world experiences. Graduates will have a variety of career opportunities including management and supervisory roles such as lodging manager, travel planner, guest relations specialist, publicist, event planner, market research analysts, and many more. 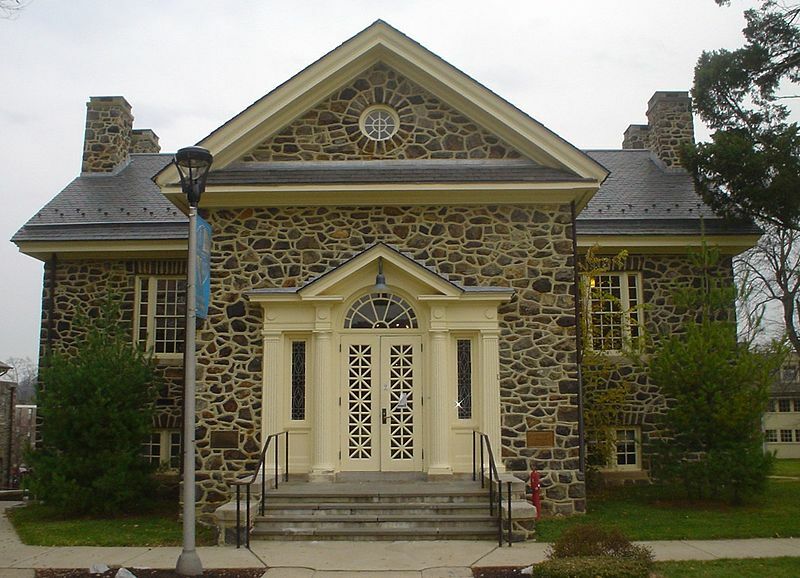 Cheyney University of Pennsylvania offers two degree paths for students interested in careers in the hospitality administration and management industry: a Bachelor’s of Science degree program in Hotel, Restaurant, and Tourism Management and a Bachelor’s of Science degree program in Recreation & Leisure Management. Though course offerings differ, both programs involve a variety of instructional activities and learning opportunities including hands-on-learning experiences, internships, research opportunities, special programs, and events. Graduates will have the opportunity to enter the field of hospitality upon graduation or continue their education in a graduate program. 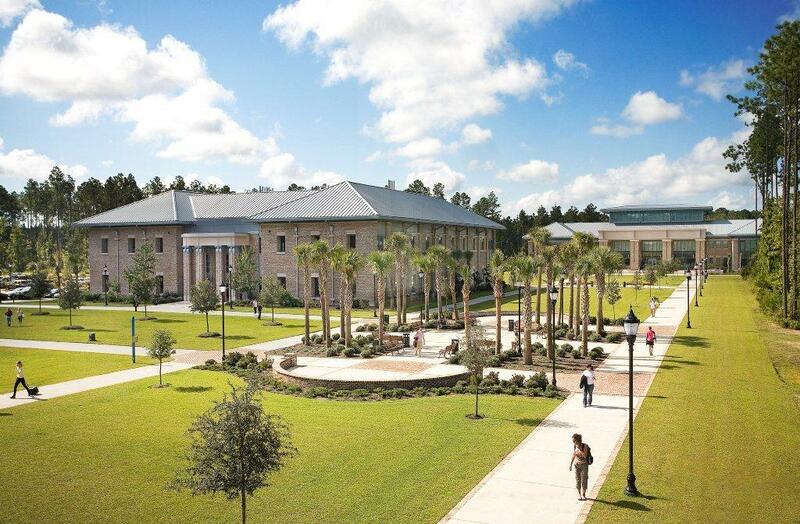 With Hilton Head Island, a popular tourist attraction, nearby, the University of South Carolina Beaufort provides an ideal setting for students interested in pursuing a degree in hospitality administration and management. Students have the option to either major or minor in Hospitality Management and can choose their own elective courses to tailor the curriculum to their specific career goals. Specialty course include Hospitality Accounting, Destination Marketing, Hotel Management, Management by Menu, and Hotel, Restaurant, and Travel Law. 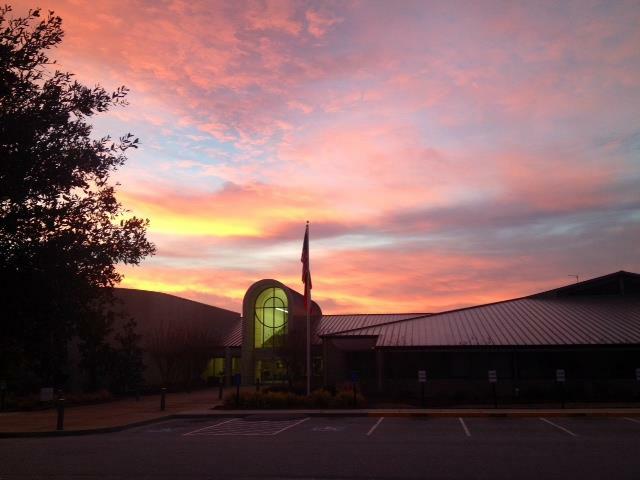 The school is in direct collaboration with the Town of Hilton Head Island, a partnership that provides students with many hands-on training opportunities. 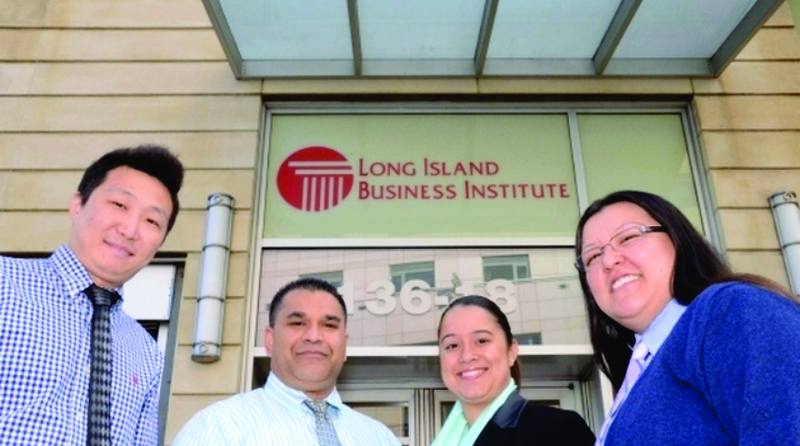 The two-year Hospitality Management program from Long Island Business Institute provides students with an engaging curriculum that prepares them for entry-level careers in the hospitality administration and management industry. Specific course topics include Customer Service Management, Business Mathematics, and Business Communications among others. Upon graduation, students will have a variety of career choices at their fingertips including roles as client ambassadors, marketing agents, casino dealers, and sales agents among others. Students will also have access to a Career Services Coordinator who will help set up internships, write resumes, and prepare students for interviews with employers in the field. 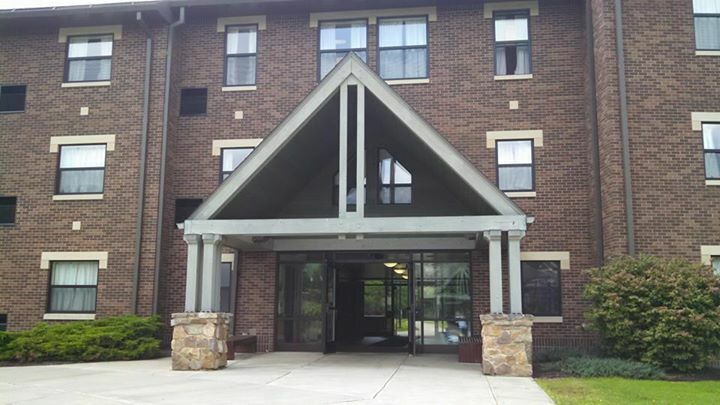 College of the Ozarks offers students two academic options in order to obtain a degree in hospitality administration and management: a Bachelor of Arts in Hotel and Restaurant Management (HRM) or a Bachelor of Science degree in HRM. Those who complete coursework from these programs can look forward to a promising career in the field, thanks to the high placement rate for the school’s graduates. The flexible curriculum allows students to emphasize in one of four concentrations: Culinary Arts, Hospitality Management, Meeting and Special Event Management, and Professional Foodservice Management. 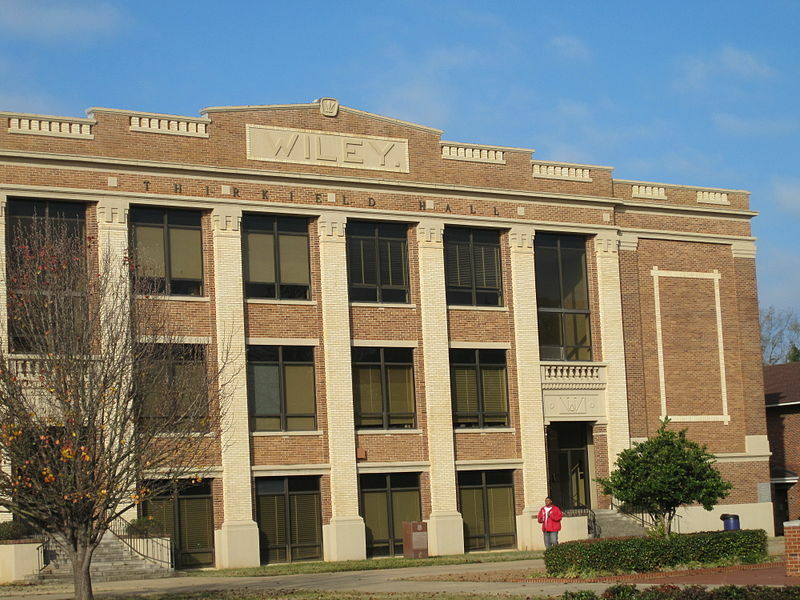 Wiley College offers a Bachelor of Business Administration (BBA) degree with a concentration in Hospitality and Tourism Administration that provides students interested in this field a strong business foundation. Graduates of the program have the option to pursue occupations such as hotel and restaurant operations managers or take on supervisory roles in clubs, recreational ball parks, schools, and universities. Students may also choose to pursue graduate programs to further their skills in hospitality management and administration. This program is also suitable for entrepreneurs. Baker College of Owosso in Michigan offers two degree programs in hospitality administration and management: an Associate of Applied Science in Food and Beverage Management and a Bachelor of Food and Beverage Management. The two-year associate’s program prepares students for careers positions such as assistant chef, assistant dining room manager, assistant catering manager, and assistant food and beverage director as well as other assistant roles while the four-year bachelor’s program readies graduates for roles such as general food service manager, large volume kitchen manager, and catering director among other supervisory positions. Both programs require coursework and lab training. Christian Brothers University offers a Bachelor of Science in Business Administration degree program with a concentration in Hospitality & Tourism Management for those looking to enter this exciting and lucrative industry. 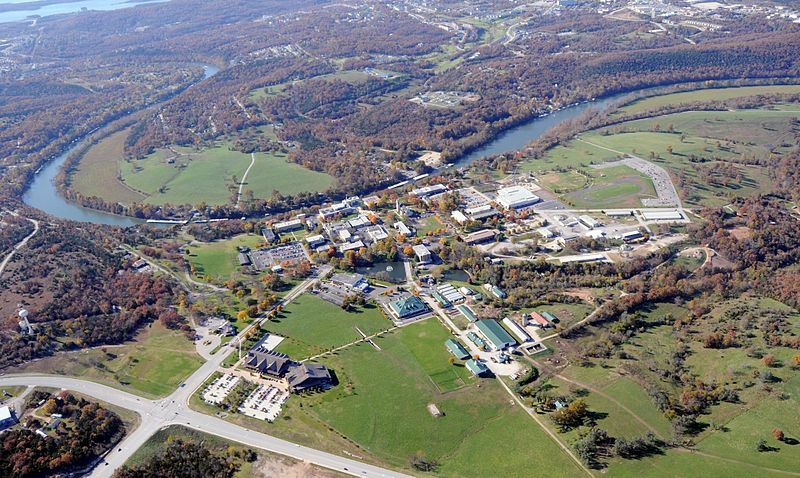 Students pursuing this degree will spend three months at the school’s partner university, FH Joanneam in Bad Gleichenberg, Austria, which is located in the Spa Region of Eastern Syria. Courses included in this unique program include Event Management, Applied Project in Tourism, Practicum in Hospitality Management, and Introduction to Tourism. Bryant &a Stratton’s online degree program in Hospitality Management – Restaurant and Hotel Management approaches hospitality in a holistic way, recognizing it as the global industry that it is. Enrolled students will study technology solutions in the field, compare and contrast management styles, discuss legal and ethical issues in hospitality, and brainstorm solutions to potential problems faced by employees in the industry. 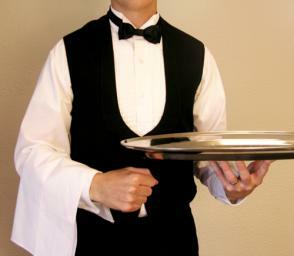 Graduates will be prepared to take on supervisory roles in hotels, restaurants, sport venues, spas, and other related venues, or they may transfer their credits to pursue a Bachelor’s degree in hospitality management. 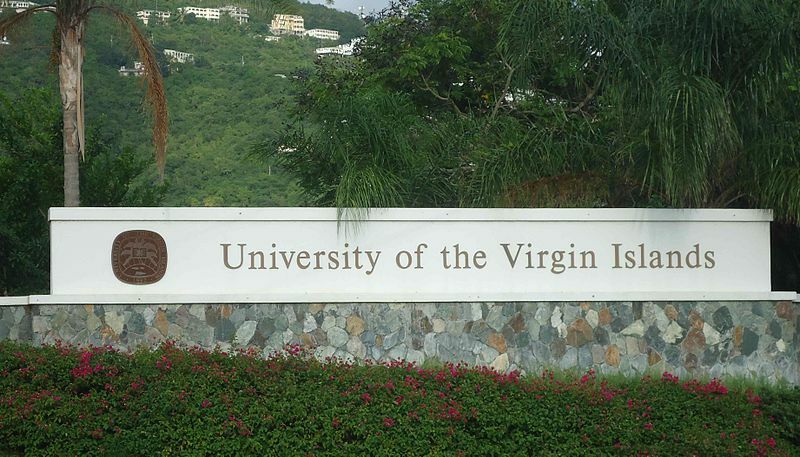 The University of the Virgin Islands offers an affordable bachelor of business administration (BBA) degree with a major in Hospitality and Tourism Management. The mission of the program is to combine academic coursework, real work experience and community service to prepare a diverse group of pre-professionals for the global tourism and hospitality industry in accordance with the standards of the Accreditation Commission for Programs in Hospitality Administration (ACPHA). Graduates must complete a minimum of 120 credit hours including a hospitality internship in order to finish the four-year program. The four-year B.S. 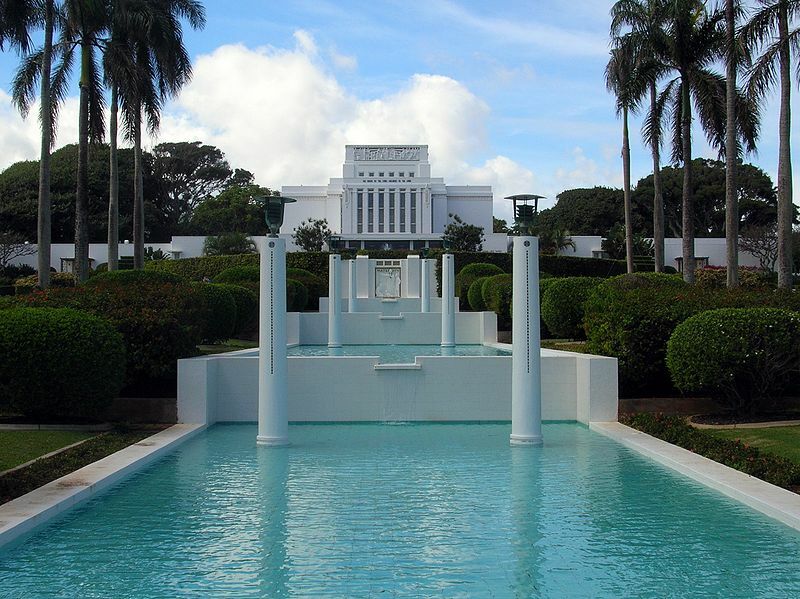 in Hospitality & Tourism Management program from Brigham Young University- Hawaii prepares students to pursue successful careers in hotel management, resort management, food service operations, cruise ship management, and a variety of other sub-areas of the hospitality management industry. 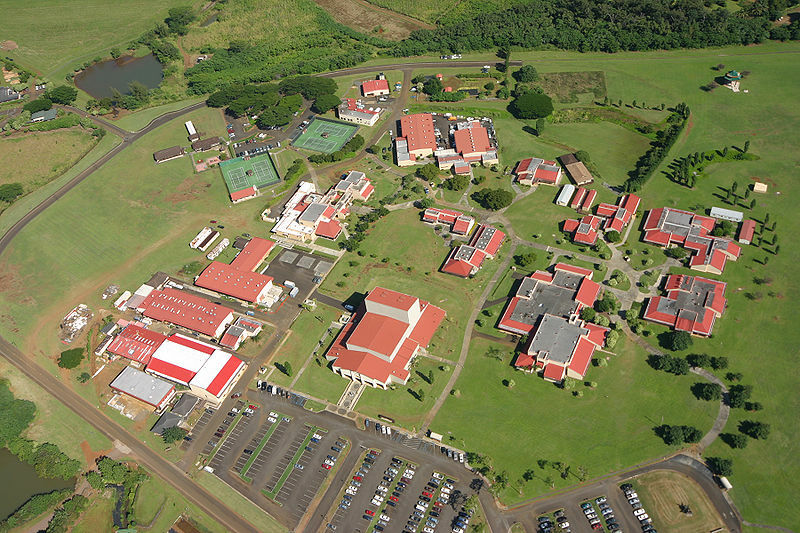 The program uses the college’s connections to the Polynesian Cultural Center (PCC) to grant students VIP access to the inter-workings of a thriving tourist destination. 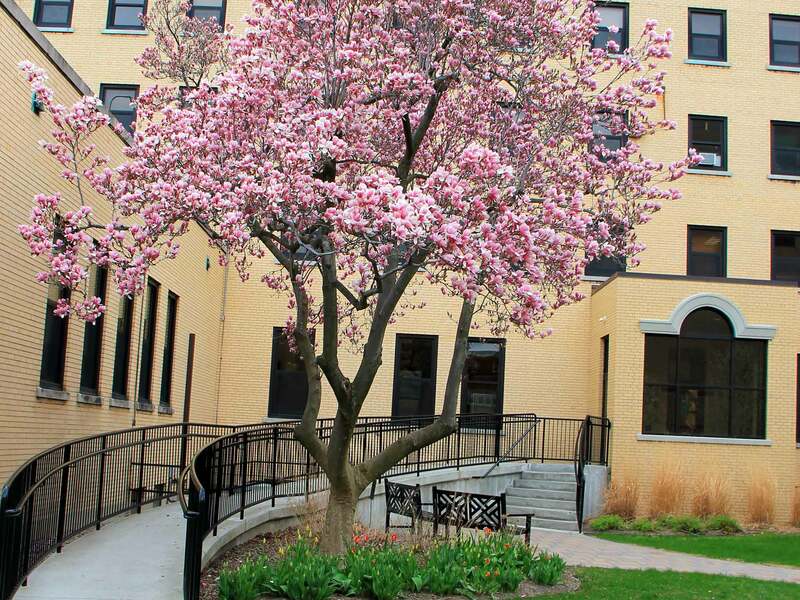 Students have the option to pursue either the Hospitality Management track or the Tourism Management track, but must complete a departmental mini-core in order to graduate. 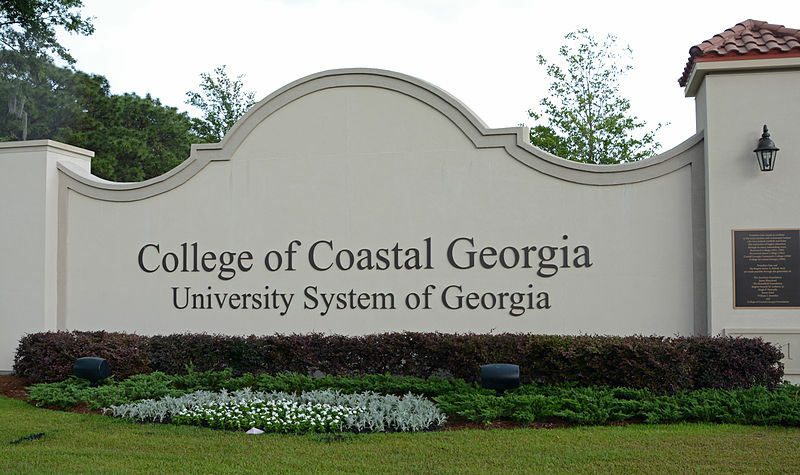 The College of Coastal Georgia offers a career associates degree in Hospitality Management from its School of Business and Public Affairs. The degree program enables students to choose between two different career tracks: hotel operations and culinary arts. The culinary arts track is the only one in the University System of Georgia to be accredited by the American Culinary Federation and provides a strong business administration component for entrepreneurial minded chefs. The school is also home to a student organization called CHEF (Culinary, Hospitality, Educational Fellowship) which opens doors to other culinary and hospitality opportunities in the community. 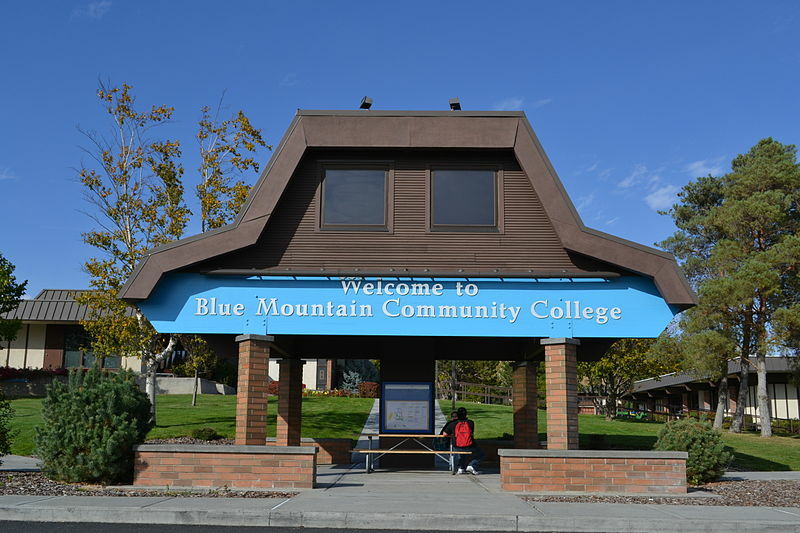 Blue Mountain Community College offers an Associate’s in Applied Science degree in Business Administration, Hospitality & Gaming. Upon completion of this two-year degree program, students will have the option to either enter the hospitality career of their choice or transfer to the Oregon University System on a course-by-course basis. The program includes both online and on-campus components as well as cooperative learning opportunities. Specialty courses include Survey of Gaming Regulations, Introduction to Fraud Examination, Intercultural Communication, and Supervision of Table Games. 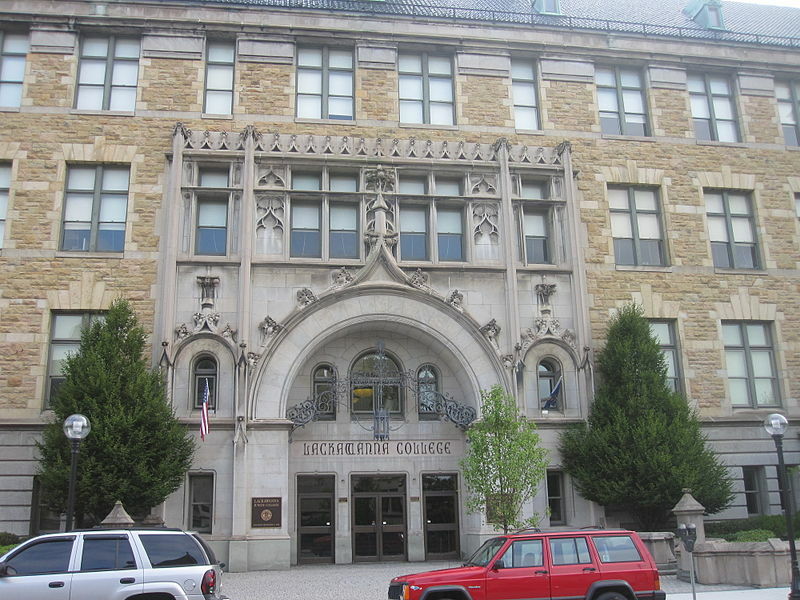 Harris-Stowe State University’s hospitality degree program is a part of the college’s Anheuser-Busch School of Business. The Bachelor of Science in Hospitality and Tourism Management provides students with a strong business foundation and a well-rounded general education curriculum in addition to coverage of a variety of specialized hospitality and tourism topics. As a historically black university, the school is dedicated to doing their part to help the hospitality and tourism industries meet their goals of diversification. Graduates will be well- prepared to enter management and supervisory roles in sub-industries such as hotel management, foodservice, casino management, event management, and related fields. The Jeremy Jacobs Hospitality Management program at Mid-South Community College trains students to enter careers in restaurant and hotel management through coursework and hands-on learning experiences. The required 320-hour internship gives students the opportunity to explore various areas of the industry, including tourism, events, conventions, and resorts. Upon graduation, students are eligible for positions such as front desk associate, sous chef, sales manager, and director of catering among others. Those who wish to continue their education can transfer credits to a four-year degree program in Hospitality Management. 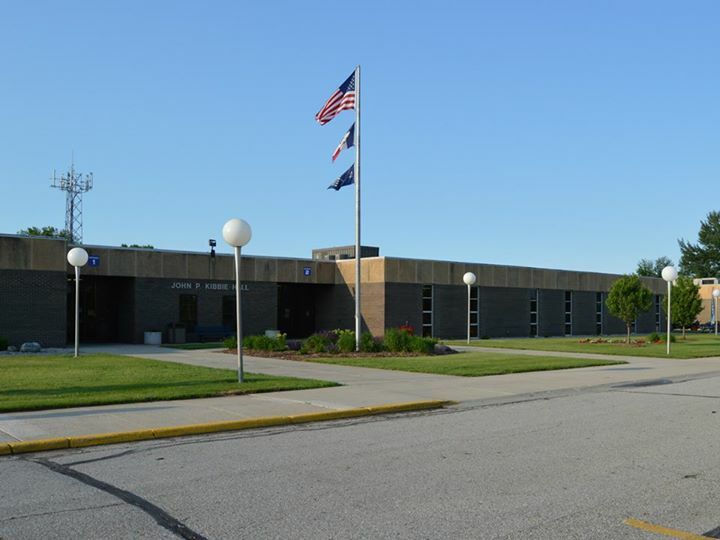 The Hotel & Restaurant Management program from Iowa Lakes Community College is an Associate in Applied Science degree program and is the oldest of its kind in the state of Iowa. Through traditional coursework combined with lab training, students will learn about leadership, health and safety, and culinary techniques. Successful graduates go on to work as chefs, front desk managers, night auditors, dietetic aides, and other related roles. In addition to this degree program, the school also offers a 43 credit-hour Hotel Restaurant certificate. The Associate of Science degree in hospitality from Berkshire Community College is referred to as the Hospitality Administration Career Option. Within this degree track, students can choose between two pre-established concentrations: Culinary Arts Management or Food & Beverage Management, or alternatively, they can choose to combine professional electives to create their own custom concentration. Whatever the choice, students will complete a cooperative education experience in order to successfully apply the theories presented in the classroom to a real-world work environment. Chesapeake College’s Hotel and Restaurant Management Degree is a 60-credit hour program that awards graduates with an Associate of Applied Science degree. A variety of elective courses allow students to emphasize either food service/restaurant management or hotel/resort management. In addition to general education requirements, students will study key business concepts such as marketing, accounting, and human resources. Graduates will be prepared to enter the hospitality workforce in a mid-management or supervisory role or continue their education to receive a Bachelor’s degree in hospitality management. 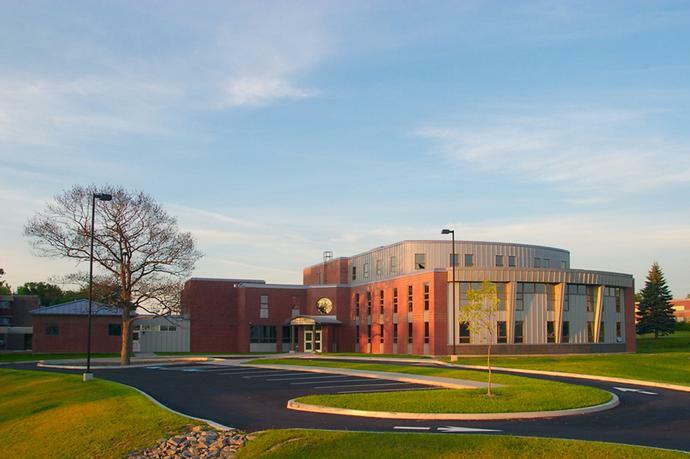 The Associates in Applied Science Degree in Hospitality & Tourism offered by Eastern Maine Community College is intended to prepare students for the diversity of today’s global hospitality industry. Key learning objectives of the program include teaching students principles of management, marketing, accounting, and customer service. Upon graduation, students will have the option to transfer to a baccalaureate degree program or apply for jobs with airlines, cruise companies, recreation facilities, casinos, convention centers, travel wholesalers, chambers of commerce, and related employers. 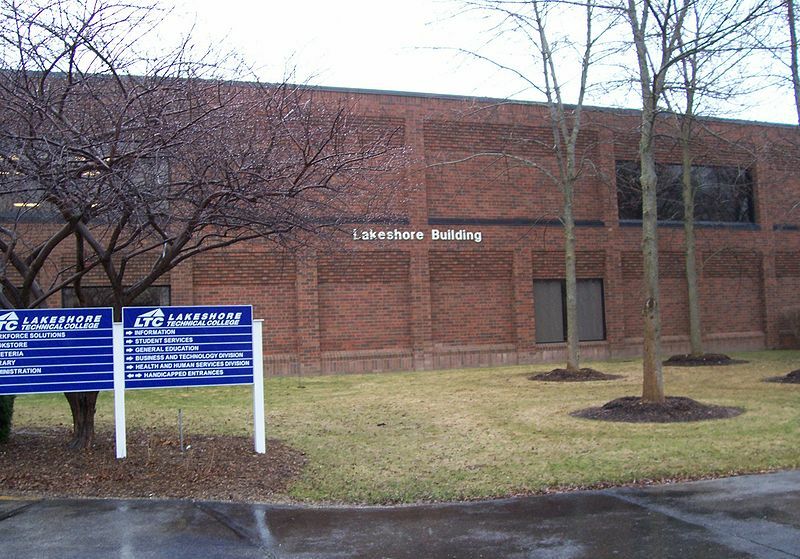 The 5-term, 66 credit-hour Associate’s degree program in Hotel/Hospitality Management from Lakeshore Technical College is a highly intensive, interactive program designed to prepare students for success in supervisory positions in the food and lodging industry. Although the focus of the program is on hotel and restaurant management, skills taught may also transfer to other operations such as conference center and sports and entertainment facilities. Specialty courses include Housekeeping Management, Front Office Procedures and Management, Hospitality Personal Branding, and Marketing Tourism and Hospitality. 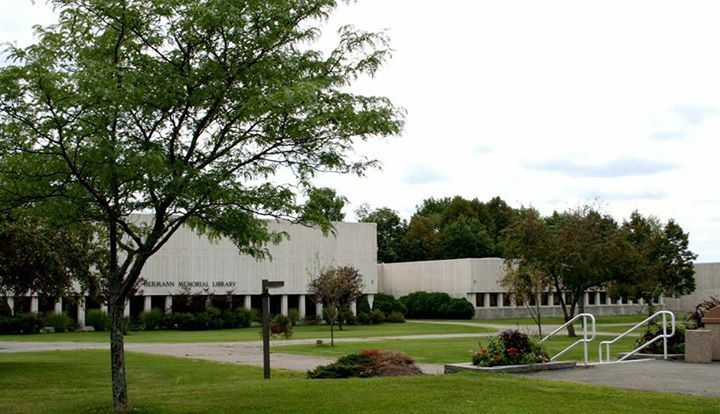 Sullivan County Community College offers an Associate in Applied Science in Hospitality and Tourism Management, which consists of a minimum of 62 credit hours. Each student enrolled in the program is assigned a faculty advisor who can help him or her select electives in order to tailor the program to certain career goals. Graduates may become employed in various capacities, including leadership roles in hotels, spas, casinos, corporate dining facilities, and transportation companies. The program also allows students to transfer their credits in order to continue their education in in the field of hospitality. The Hospitality Management degree program from Carteret College in Morehead, NC provides enrolled students with a broad understanding of the field of hospitality, including how it relates to local economies. Course topics use a blend of theory and real world practice to explore an array of topics including leadership versus management, guest services, sanitation, front office management, menu writing, quality management, purchasing, and other key hospitality concepts. Graduates will be qualified for entry-level and managerial positions in the field, including those in marketing, reservations, housekeeping, equipment sales, dining room, and front office. 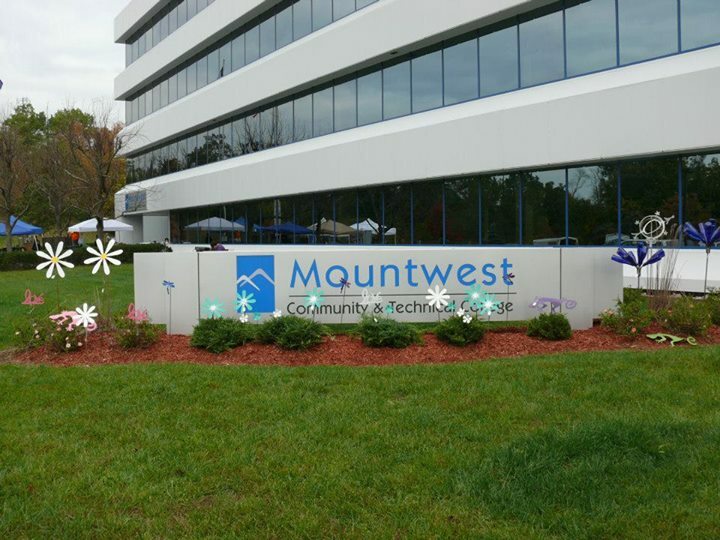 Mountwest Community & Technical College’s Associate of Applied Science degree in Hotel/Lodging Management is a 60-credit hour program that prepares students for management positions in the hotel/motel industry. The program is inclusive enough to prepare students for careers in the various different sub-sections of the industry, but focused enough to ensure they have skills that can be readily applied upon graduation. Topics covered include sanitation, customer service, communication skills, accounting management, inventory control, business operations, food service, and many more. 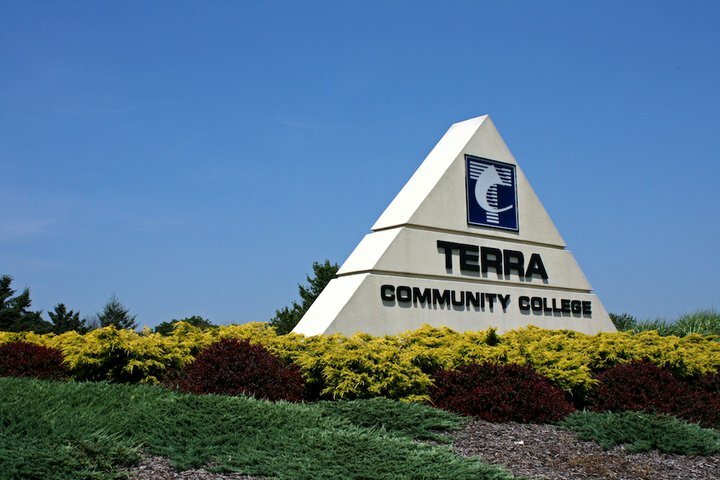 The Hospitality Management Degree Program at Terra State Community College provides students with the knowledge and skills they need to be successful in a variety of roles in the industry including management trainee, assistant food and beverage manager, dining room supervisor, guests services manager, event planner, and more. The program consists of a minimum of 30 general education credit hours as well as 31 technical credit hours. Specialized courses include Food and Beverage Safety, Customer Service and Auditing, Lodging Operations, Leadership Development, and more. 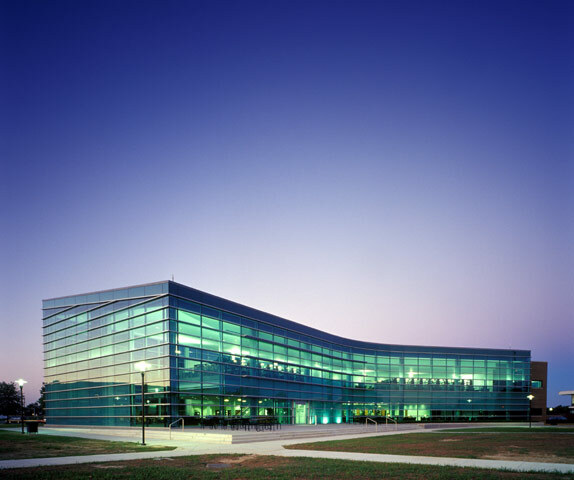 Potamac State College of West Virginia’s Associate of Applied Science Degree in Tourism and Hospitality is ideal for the student with career goals in restaurant management. Not only is the program one of the most economical on our list, it also has a strong culinary focus. The two-year, 62-credit hour program teaches classical cooking techniques, knife skills, menu planning, restaurant management and much more. One unique feature of this program—the externship—allows students to choose a workplace for the purpose of gaining real-world experience in the industry. The Associate’s degree program in Hospitality and Tourism at Kauai Community College goes far beyond lecture-style coursework. Students enrolled in the program will benefit from property tours, guest speeches from industry experts, training scenarios, and network-building opportunities. In addition, the 225-hour internship required for degree completion will enable students to prepare for their future careers through real-life work scenarios. Classroom instruction focuses on traditional concepts such as ethics, confidence, and accountability but also include area-specific topics such as cultural awareness and Hawaiian values. 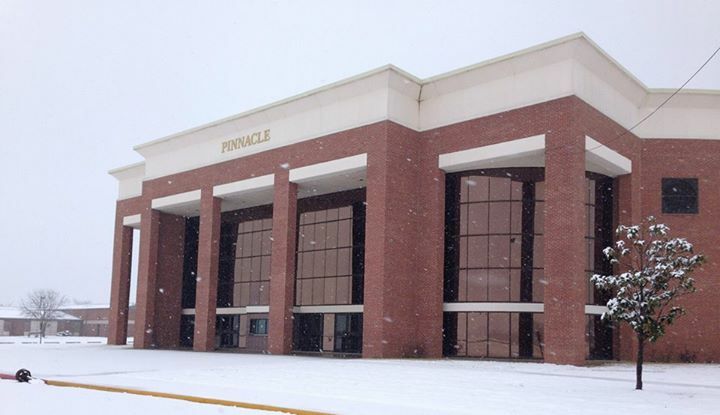 East Central Community College offers an affordable Associate in Applied Science degree program in Hotel & Restaurant Management Technology that provides education and training in all aspects of food service and lodging management including catering, hospitality marketing, culinary principles, and hospitality supervision. Specific courses include Sanitation & Safety, Food and Beverage Control, Dining Room Management, Menu Planning & Facilities Design, Rooms Division Management, and more. 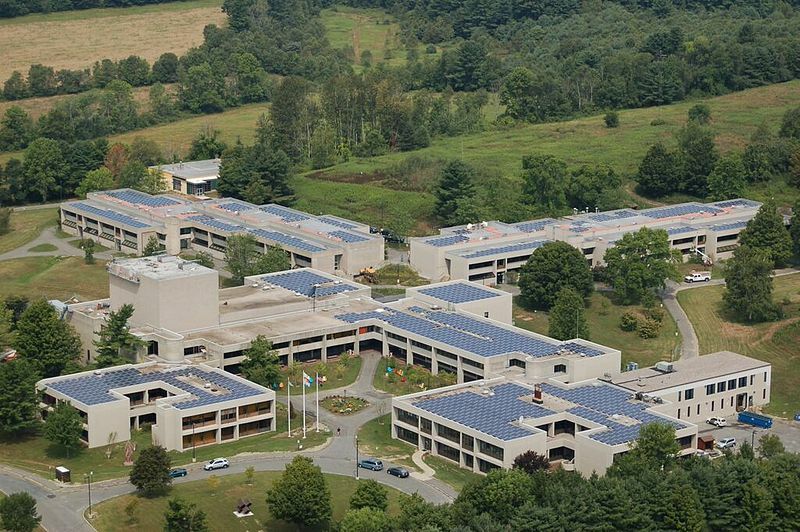 In addition, the school offers a 30-hour career certificate as well as a 45-hour technical certificate. Students pursuing an Associate in Applied Science degree in Hospitality and Tourism Management from New River Community and Technical Institute will find a program that’s not only easy on the wallet, but also quite inclusive. Students can choose from the following five emphases, depending on their individual career goals: Event Management, Hotel/Motel Management, Recreation and Tourism Management, Restaurant/Food Services Management, and Spa Management. As an added bonus, tourism in West Virginia is fast growing, making this a desirable location for students interested in this industry. 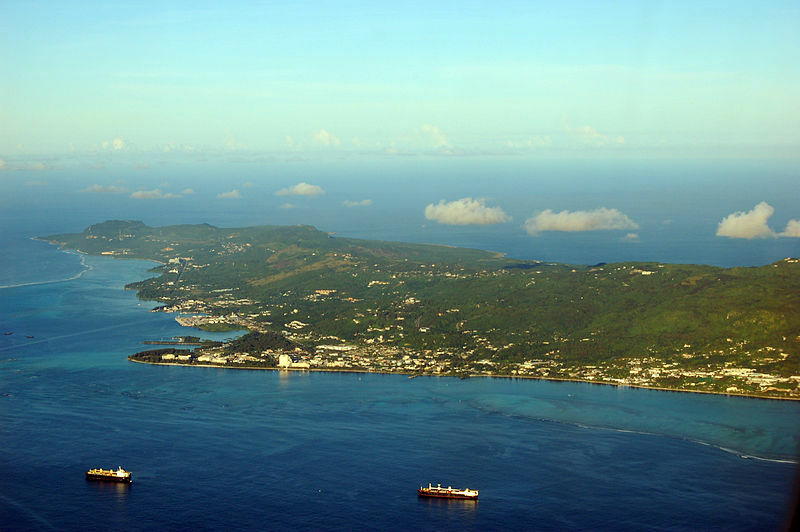 There are two affordable degree programs in hospitality management and administration available from Guam Community College: an Associate of Science degree in Hotel Operations Management and an Associate of Science Degree Program in Food & Beverage Management. Students enrolled in either of these programs have the advantage of working with professors who are not only teachers, but industry professionals with strong connections to successful hotels and restaurants on the island. This gives them the unique opportunity to learn in a hands-on environment and network with restaurant and hotel owners who could very well become their employers in the near future. According to the program’s purpose statement, the Hotel, Restaurant, & Tourism Management AAS Degree program from Ogeechee Technical College strives to provide a well-rounded educational experience for students that balances industry theory with practical knowledge gained from hands-on experiences. Instructors encourage problem solving and while focusing on customer service as well as foundational knowledge in accounting, human resources, hospitality law, and marketing among other key concepts in the industry. Graduates will be prepared for entry-level positions in the hotel, restaurant, travel and tourism industries. 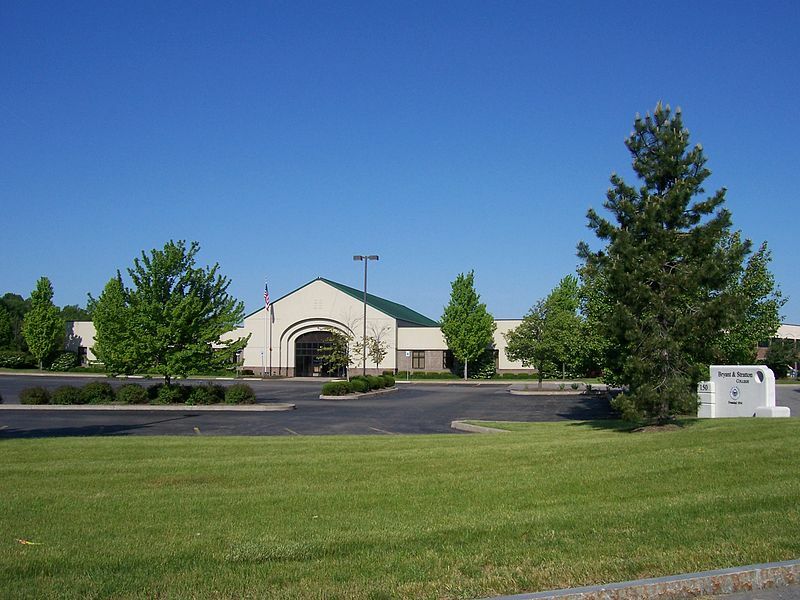 The Associate of Applied Science degree program in Hotel and Restaurant Management from Central Wyoming College is available exclusively from the college’s Jackson campus. The two-year program emphasize skills necessary for success in both food and beverage management and lodging administration and prepares students for promising careers as assistant managers, front office managers, restaurant and dining managers, assistant sales managers, and other mid-management positions. 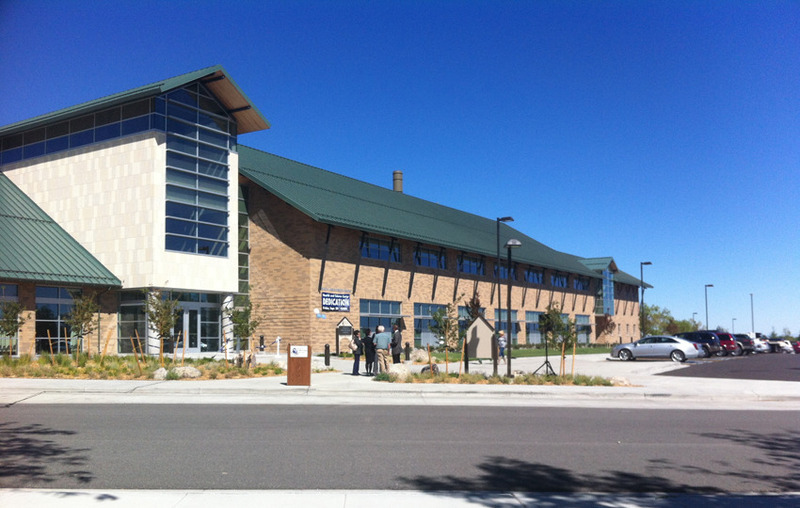 Central Wyoming College also offers several other related credentials and certificates in Hotel Management and Restaurant Management. 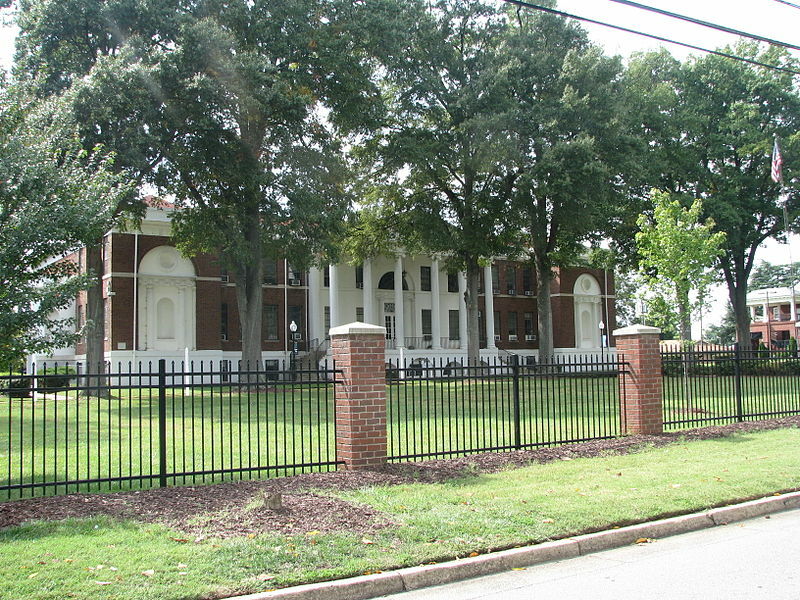 The Hotel/Restaurant/Tourism Management Diploma program from South Georgia Technical College is a four-term program that readies students for work in a variety of different subsections of the hospitality management industry. Throughout the program, instructors emphasize not only the technical skills necessary to be successful in this field, but also soft skills such as communication, active listening, and customer service. Course topics include Introduction to Hotel, Restaurant, and Tourism Management, Event Planning, Food and Beverage Management, Hospitality Marketing, and Hospitality Law among others. The Associate in Applied Science, Hospitality Management degree program from Northern Marianas College is a smart investment for those looking for a quality education on a budget. Students enrolled in this program create individual degree programs tailored to the specific area of hospitality they are pursuing careers in. Specialized courses include Introduction to the Hospitality Industry, Management Accounting, Fundamentals of Business, and Introduction to Marketing. Students are also required to complete a practicum internship, which provides invaluable hands-on learning experiences. North Central Michigan College’s Hospitality and Casino Management degree program is ideal for those looking for top-level positions in the gaming industry, but it can also be a very affordable option for those looking to work in any area of hospitality. This flexible program allows students to tailor their coursework to meet their specific preferences and career goals through elective courses. In addition to general education requirements, students will study business communications, food and beverage management, and hospitality law and ethics among other specialized courses. 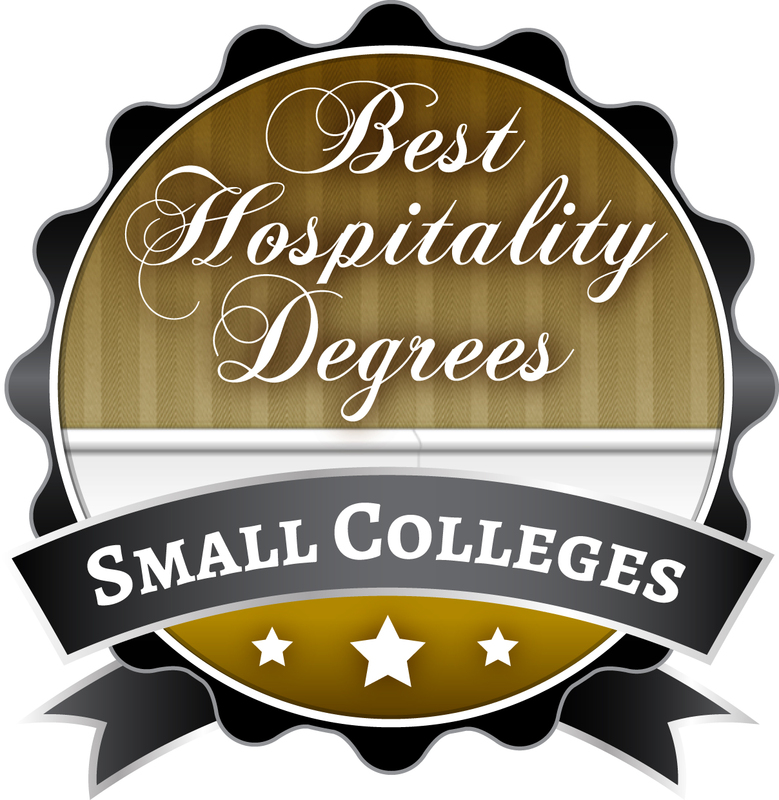 Coahoma Community College is the number one most affordable small college for hospitality administration and management. The school’s Hotel and Restaurant Management Technology concentration prepares students for careers as managers and supervisors in the hospitality industry through specialized occupational instruction. Graduates are eligible for a variety of valuable certificates including the National Restaurant Association Educational Foundation’s Manage First Certification as well as the Educational Institute of the American Hotel and Lodging Association’s Specialized Food and Beverage Management and/or Hospitality Operations Certification.